Simply ELT - Electronic Lien and Title | A Service of PDP Group, Inc.
Financial institution lienholders of all sizes face the daunting prospect of managing titles and other documentation for vehicles that they are financing. Paper documents that record ownership can easily go astray, and communications among lender, auto dealer, auto buyer, and the state Department of Motor Vehicles (DMV) don't always go smoothly as liens change hands from the time of loan application until borrowing is paid in full. Enter Simply ELT, a web based service developed by PDP Group that manages and stores more than one million electronic titles for clients across the U.S. 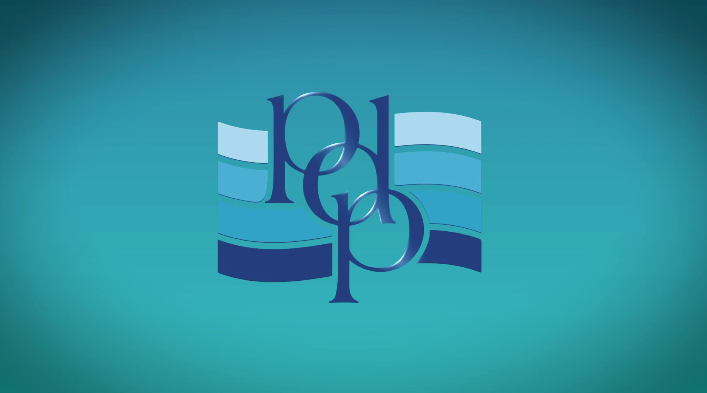 Since 2002, PDP Group has provided secure electronic access to titles without the manual intervention of lender or dealer personnel, DMV staff, or an auto buyer. From a credit union financing one or two vehicles per month to a commercial bank providing car loans for thousands of vehicles annually, the Simply ELT service meets and exceeds clients' expectations for speed, security, and accuracy. PDP Group is happy to provide electronic lien and title services for lienholders in many states, and new states are coming online regularly. Please consult the map below and click on the applicable state for additional details about its electronic lien and title status. 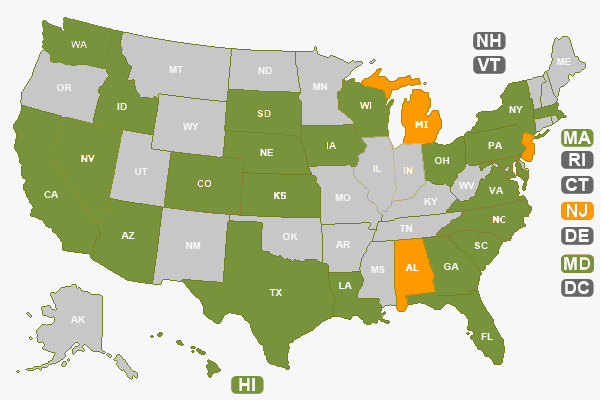 If for some reason you cannot see the map above, please use the following links to find the latest electronic lien and title information for each state. Michigan Auto Title Services (MATS) has been acquired by PDP Group! Michigan Auto Title Service processes titling in all 50 states, including repossessions, duplicates, transfers, redemptions, and corrections. Whether it is for an automobile, boat, trailer, recreational vehicle, or ATV â€“ we can offer competitive pricing, great service and FAST turnaround times. Michigan Auto Title Service provides automotive titling and re-titling services for financial institutions throughout the country. By outsourcing your automotive titling services to Michigan Auto Title Service, you can be assured of the fastest, most accurate and cost effective automotive title services in the industry. Click here or call (586) 532-8150 to learn more.